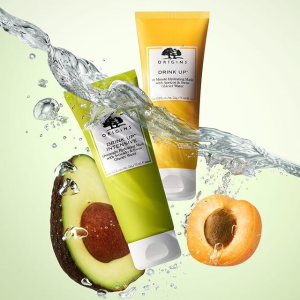 Origins offers free gwp with any $45 order via coupon code "EARTH". 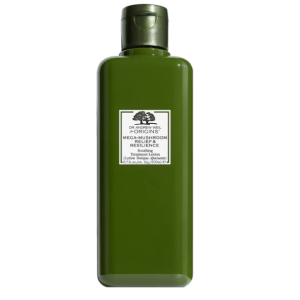 Or, get free 4-pc gift via coupon code "EARTHDAY". 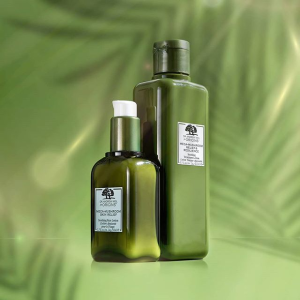 Origins offers Free GWP with any $45 DR. ANDREW WEIL FOR ORIGINS™ order order，via coupon code "EARTH". 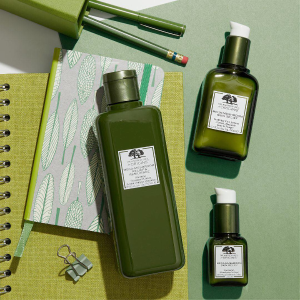 Origins offers up to 3-pc free gwp with any $45 order, including a free tote, flowering plantable pencil + Mega-Mushroom Treatment Lotion, via coupon code "EARTH". 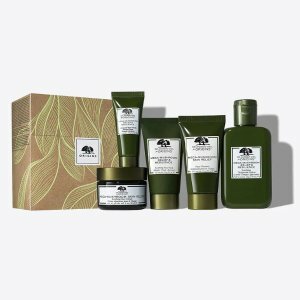 Origins offers enjoy 9 pieces set ($140 value!) with any $75 order via coupon code "DEALMOON". 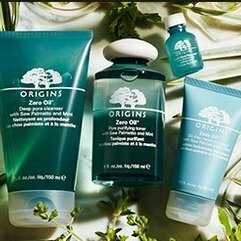 Origins offers enjoy 5 pieces set ($98 value!) with any $75 order via coupon code "DEALMOON". 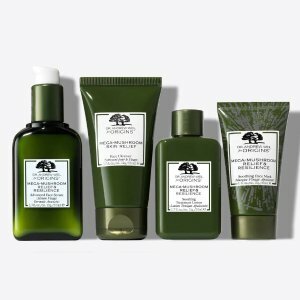 Origins offers Enjoy a 10-piece set ($90 value!) with any $50 value sets order, via coupon code "DMBDAY". 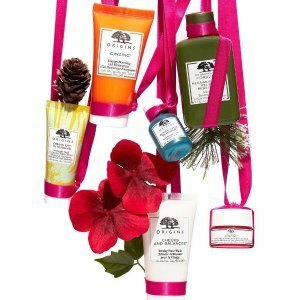 Origins offers Enjoy a 10-piece set ($90 value!) with any $50 Origins Mask Purchase via coupon code "DMBDAY". 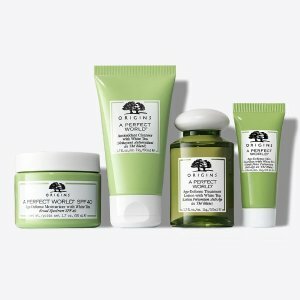 Origins offers Enjoy a 10-piece set ($90 value!) with $50 Mega-Mushroom products, via coupon code "DMBDAY". 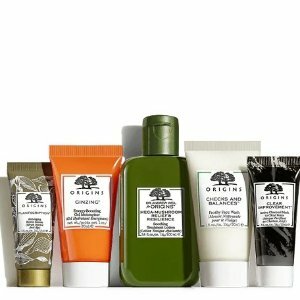 Origins offers Pick a Free 6-piece skincare kit with any $65 order via coupon code "VACAY" or "STAYCAY". 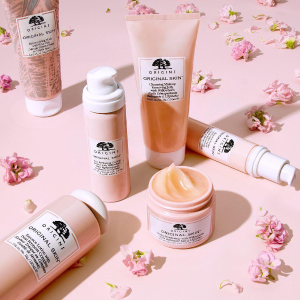 Origins offers enjoy 20% off with any Origins Mask Purchase+get a free FULL-SIZE Checks & Balances Frothy Face Wash when you spend $65 (after discount), via coupon code "SURPRISE". 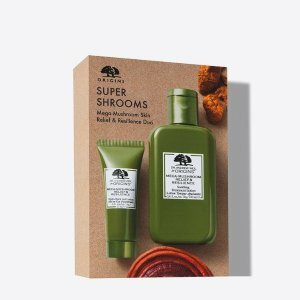 Plus, Dealmoon Bonus Offer: Get a super deluxe duo of Mega-Mushroom treatment lotion (50ml) and Drink Up Intensive Overnight Mask (15ml) when you spend $45 after discount， via coupon code "DMSURPRISE". 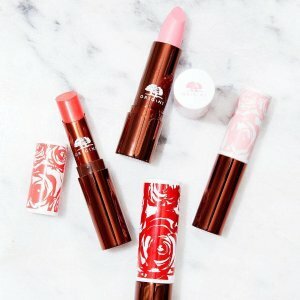 Plus，Pick a deluxe sample with every $15 you spend! Choose up to 6 samples. No code needed. Selection may vary, while supplies last. 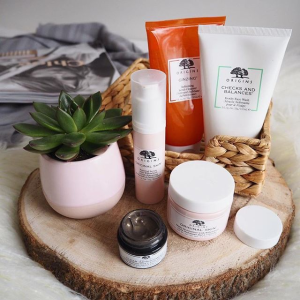 Origins offers 20% off with lip products+Plantscription™ - 0.5 fl. oz, via coupon code "SURPRISE". 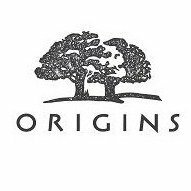 Origins offers Enjoy 20% off any order +Plantscription™ - 0.5 fl. oz, via coupon code "SURPRISE". 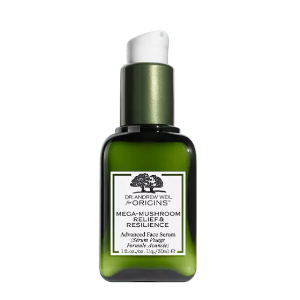 Origins offers 20% off with Mega-Mushroom products purchase+Plantscription™ - 0.5 fl. oz, via coupon code "SURPRISE". 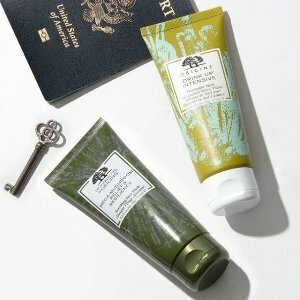 Origins offers enjoy 20% off Zero Oil Collection purchase+get a free FULL-SIZE Checks & Balances Frothy Face Wash when you spend $65 (after discount), via coupon code "SURPRISE". 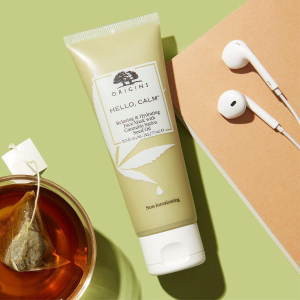 Origins offers enjoy 20% off with HELLO, CALM™ Relaxing & Hydrating Face Mask purchase +get a free FULL-SIZE Checks & Balances Frothy Face Wash when you spend $65 (after discount), via coupon code "SURPRISE". 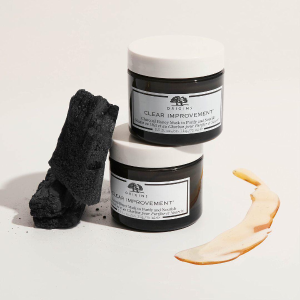 Origins offers 20% off with any Charcoal Honey Mask to Purify & Nourish purchase+get a free FULL-SIZE Checks & Balances Frothy Face Wash when you spend $65 (after discount), via coupon code "SURPRISE".